1.4 What Do Asparagus Beetles Eat? 3.1 Q: I am having problems catching adult beetles. Help! 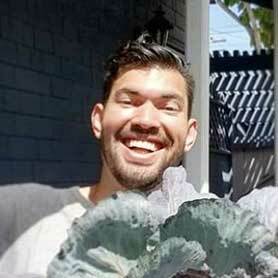 3.2 Q: Are there companion plants that repel asparagus beetles? Asparagus is a great crop to grow. This perennial produces delicious spears every year in the spring. But there is a down side to growing this phenomenal edible… the asparagus beetle. 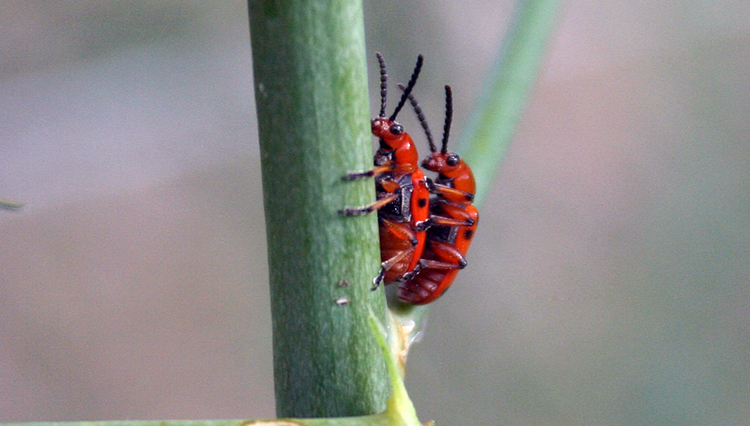 You might not be alarmed when you see the first couple asparagus beetles, but if they’re not dealt with quickly, you will have a perennial problem right along with your perennial vegetables. So what can you do to battle the beetle? 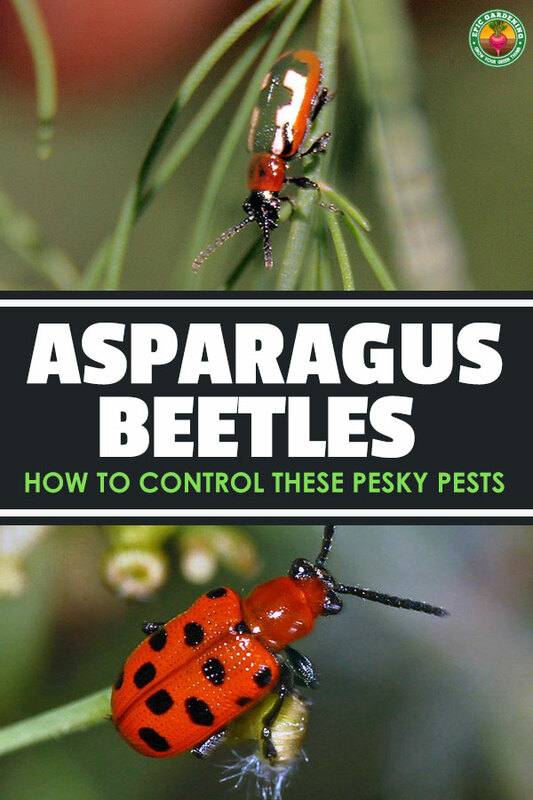 Read on, and I’ll tell you everything you need to know about asparagus beetles and how to get rid of them. Plants Affected Asparagus. Spotted asparagus beetle may also affect some cucurbits. While technically there are four known types of Crioceris, only two have been recorded in modern times. Here’s some information about how to identify these two types. If you see an odd-colored beetle that’s a bluish-black in color with red and white, it might be the common asparagus beetle, Crioceris asparagi. The common asparagus beetle is mostly blue-black, but has cream-colored or pale yellow spots along its back, and an orangish or reddish border to its wings. It has an elongated head with feathery-looking antennae. This is by far the most common asparagus beetle variety, and the one which is most devastating around asparagus plants. 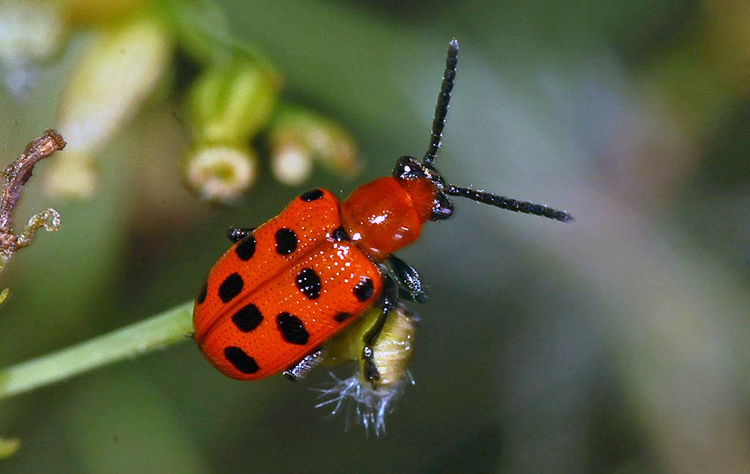 The spotted asparagus beetle is often mistaken as a weird ladybug, but this is no beneficial insect. Often seen as a pumpkin-colored orange beetle with black spots in the western United States, or a medium to dark red beetle with black spots in the east, it is similar in some regards to a ladybug… until you look at its elongated head and almost feathery-looking antennae. The spotted asparagus beetle is not as destructive to asparagus, but still feeds on it, as I’ll explain a little further on. The asparagus beetle likes to overwinter in leaf litter or other debris near its food, sometimes even inside the hollow stems of older asparagus plants. As spring comes and the first signs of new asparagus shoot growth occurs, the adult beetle will also emerge from its winter hiding space. They start by having a snack to replenish themselves, feasting lightly on the tips of the new shoots. Once satiated, adult asparagus beetles will begin laying brown, pill-shaped or oval eggs in neat rows. These will be either on the spears themselves (for the common asparagus beetle), or on the ferns or flowers (frequented by both types). It should be relatively easy to see these eggs as they visibly jut out from the fern or spear, creating an almost spiky-looking line along it. The eggs hatch within seven days, creating small larvae. The common asparagus beetle larvae migrate to the ferns and begin to feast upon the plants, and neither the ferns nor the shoots will be safe. The spotted asparagus beetle’s larvae prefer the berries that are formed by the flowering plants to the foliage itself. Spotted asparagus beetle larvae are typically darker in color than the common asparagus beetle larvae. Both are grey-green in coloration, and finding them requires close attention, as they blend in quite well with the foliage of your plants. Approximately two weeks after emerging from the egg, the larvae are now prepared for pupation. They drop from the plant down into the soil, dig under the surface, and form a cocoon there. It takes about a week for the larvae to pupate and then emerge as adults, and then the cycle begins again. 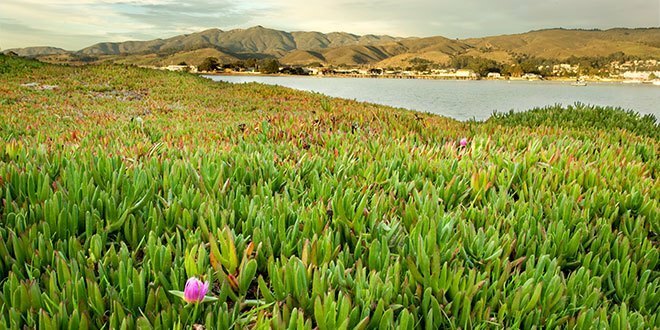 Two to five life cycles can happen in a year’s time, depending on the weather conditions where the plants are. Colder climates have fewer life cycles. 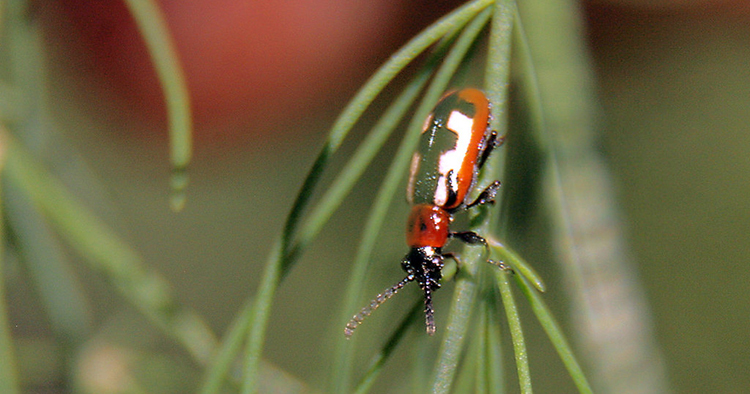 Both types of asparagus beetle inhabit North America, but the spotted asparagus beetle is far more common on the eastern half. The common asparagus beetle is throughout the country. As a general rule, the asparagus beetle spends the majority of its life in, on, under, or beside asparagus plants. What time isn’t spent around asparagus is generally spent trying to locate a new asparagus plant to dwell on. What Do Asparagus Beetles Eat? While I would say that this is pretty obvious, it’s not… because the spotted asparagus beetle is more culinarily-diverse than its cousin. While common asparagus beetles are fixated on only asparagus plants, which makes them a major problem for farmers of the crop, the spotted asparagus beetle has been known on occasion to get a taste for cucurbits. It can occasionally lay eggs on the flowers of these plants, and on occasion the larvae will snack on newly-forming melons or squash. However, it really prefers the berries of the asparagus fern, and so it’s most likely to be found there where all of its nutrition needs are fully met. You can identify when an asparagus beetle is feeding on your plants when there are holes or pits in the leaves, stalks, or plant structure. Anywhere that one has been feeding will turn brownish in color. The tips of the spears themselves may also turn brown. After excessive feeding, the plant may appear to be shriveled and stunted. So now that you know what you’re looking for and what it’s likely to be attacking, how do you eliminate these annoying little beetles from your perennial beds? While it’s generally recommended that you use these options in limited amounts, especially on young asparagus stalks, use of a few spray insecticides can help you kill asparagus beetles and their larvae. For asparagus, it’s best to spot-treat with these when you discover adult or larval asparagus beetles, rather than doing widespread spraying when it’s not necessary. Please remember that some insecticides are harmful to bees. While the ones I’m mentioning are less dangerous to pollinators, it’s a good idea to try to avoid spraying the asparagus spears when the tops have gone to bloom. 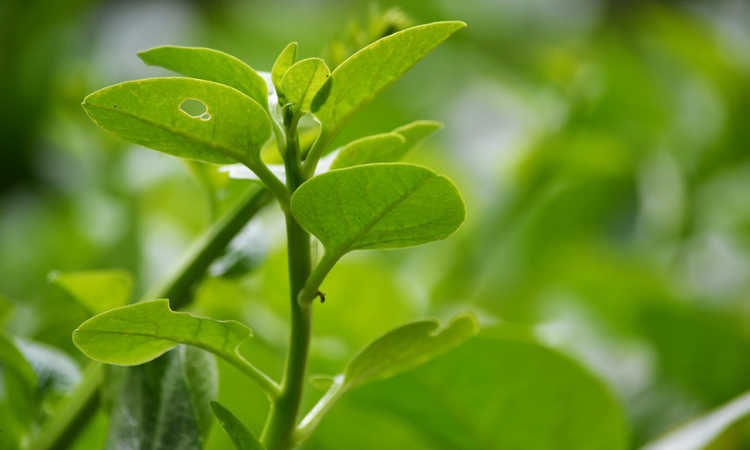 Spinosad sprays, such as Monterey Garden Insect Spray, can be used quite effectively to control a number of beetles and caterpillars, leaf miners and thrips. Also, pyrethrin sprays are a common way of enacting asparagus beetles control. You can opt for a pure pyrethrin spray such as PyGanic, or you can choose a spray with other active ingredients such as Safer Brand Home And Garden Spray. Both work extremely well against most beetles, caterpillars, and a host of other common pests. Use beneficial insects to help keep the egg population down. Ladybugs and lacewings will happily eat the asparagus beetle eggs and stop larvae from being born. While it’s not commercially available, there is a beneficial parasitic wasp that is naturally attracted to asparagus in the wild. This tiny wasp, Tetrastichus asparagi, will lay its eggs in asparagus beetle larvae. When the eggs hatch, the larvae will be consumed by the young wasps. As long as you do not use any pesticides that are harmful to wasps, this insect will arrive on its own and take up residence nearby. Birds love to eat both the adult form and the larvae of asparagus beetles. If your asparagus patch is bird-friendly, they will help you with asparagus beetle control. Beneficial nematodes are a great thing to have in your soil! These microscopic soil organisms will help you by killing the larvae in their pupa beneath the surface of the soil or in leaf litter. They also protect against other pupating insects such as potato bugs, fungus gnats, and cutworms. Watch your plants closely in late April and early May as the new stalks start to appear. If you can catch the overwintering adults quickly after they make their way out of the surrounding soil and hand-pick them off the plants, you can prevent egg laying. A quick harvest of spears as soon as they’ve reached a reasonable length is the best way to discourage asparagus beetles, as it cuts short their life cycle. If the adult beetle can’t eat the fresh asparagus tips, it won’t stick around. However, be sure to check your plants as you harvest to ensure there are no eggs on the plant or on the stalks you’re cutting. Using a soft-bristled brush to knock eggs and larvae off of the plant is generally a good idea, provided that you are careful not to damage the plant. Most larvae dislodged this way will lack the energy to climb back up and return to eating, and will subsequently die on the soil’s surface. If you’re very sure that you don’t have overwintering asparagus beetles in your soil, you can keep a floating row cover over your plants. You can also add a floating row cover after all overwintering beetles are likely to have come out of the soil, provided that you are very sure there aren’t eggs, larvae, or adult asparagus beetles on your plants. After all, you don’t want to secure the plants with their natural predator right there! Using a product such as neem oil can also prove to be beneficial. While it will not necessarily kill off the asparagus beetles, neem oil does dissuade them from snacking on your garden. It also has the added bonus of being human and pet safe, and it’s safe for most beneficial insects as well. Q: I am having problems catching adult beetles. Help! A: One of the worst things about asparagus beetles is that they do fly. What I’ve found that works when hand-picking them is to have a container of soapy warm water on hand. Carefully slip the soapy water beneath the beetle on the plant, then come down at them from the top. They usually will fall right into your soap-water. Coming at them from the front or the sides seems to give them more warning and they can escape easier, but they don’t seem to see things coming from above as well. Q: Are there companion plants that repel asparagus beetles? A: The problem with companion planting in asparagus beds is that the asparagus itself is a very heavy feeder as a plant. 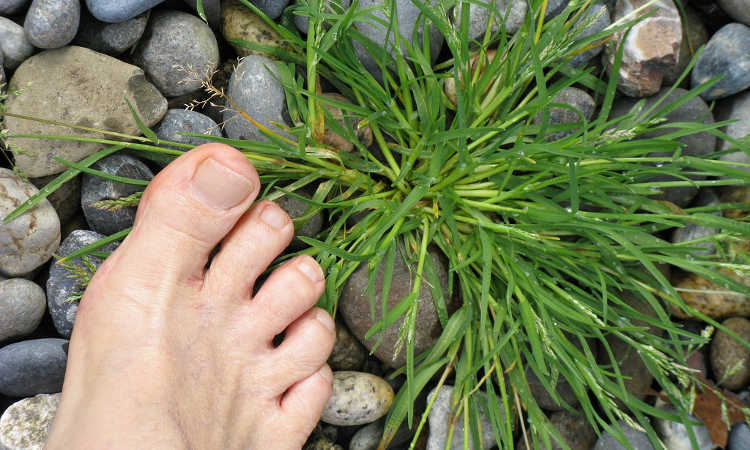 Most gardeners try to keep everything other than asparagus out of their asparagus beds, including any and all weeds, companion plants, etcetera. 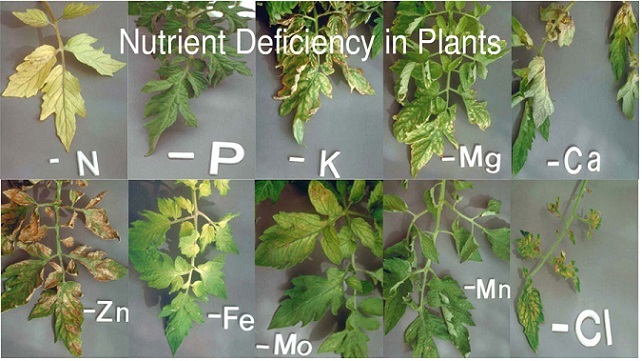 But if you do want to try companion plants, look at light-feeding herbs. Parsley is a great choice in an asparagus bed, especially if you get it started early enough that it surrounds the young spears as they emerge. It has an aroma that keeps asparagus beetles away, and it can live in even the most nutrient-deprived soil, making it less of a competitor to the asparagus itself. French and Mexican marigolds can also repel asparagus beetles, but it might be better to surround your asparagus bed with them rather than planting them amidst the asparagus crowns, although marigolds also offer protection from nematodes and other plant problems if they’re close by. Petunias also act as a deterrent plant for asparagus beetles, but again, it’s better to plant nearby rather than directly in the middle of the asparagus patch. While asparagus beetles are horrible to any lover of fresh spring asparagus spears, these tips can help you to keep them at bay and protect your future harvest. Do you grow asparagus, and if so, have you had problems with the asparagus beetle? Tell me in the comments! DO you prune the bare stalks that have been devoured by these beetles?